Integrated Cash Management Services Limited (ICMS) has come up with interventions to ensure unavailability of cash across Automated Teller Machines (ATM) points in Nigeria becomes a thing of the past.The move would ensure that naira notes will be readily available at every transaction across ATMs, providing solution to the challenges bank customers face over the issue. 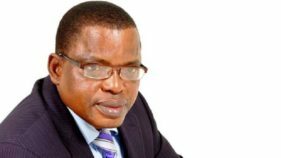 The Managing Director, ICMS, Oluwaseun Bamisile, said this when the firm was awarded Best Cash In Transit (CIT) in West Africa, at the Nigeria Brands Awards 2017, in Lagos.ICMS provides services to assist Nigerian banks in managing their risks with the cash supply chains provide cash in transit, vault management, among others. 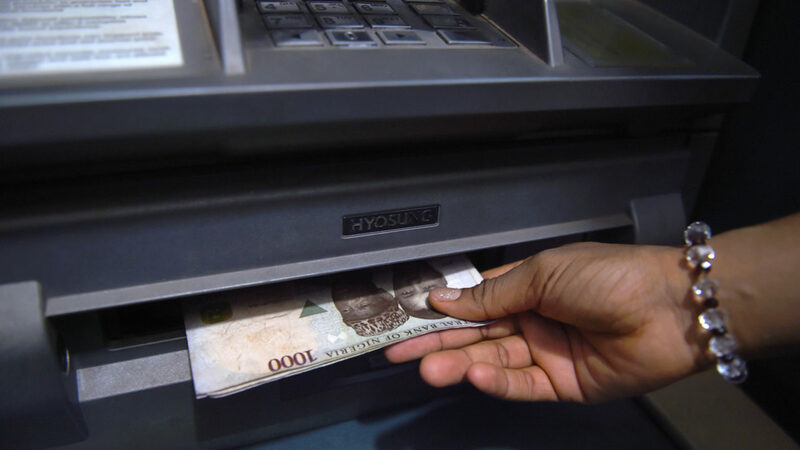 Specifically, the financial service provider said with their intervention at making cash available round the clock at all ATM centres, naira notes would be dispensed at a faster pace to the end users, thus, avoiding the delays associated with turnaround time. He said the award, which earned them the recognition was due to the brand they have built by introducing armoured vehicles to move cash for banks seamlessly, noting that it has brought security and sanity since it started operations. 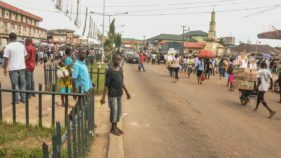 The ICMS boss also disclosed that they are collaborating with banks on the velocity of the naira note, making sure that notes in circulation are fit for the economy. “We will not allow notes that are bad go back into circulation. We have notes that are fit that will go back into circulation, and we have notes that are not fit that go back to the CBN for destruction.We are going to make more cash available for ATM deployment and because of our intervention, there would also be faster velocity of the notes, how the notes turns around in the system to get it to the end user,î he said.